You are here: Home / Music / House / Deep House / Michael Woods – London Baby! 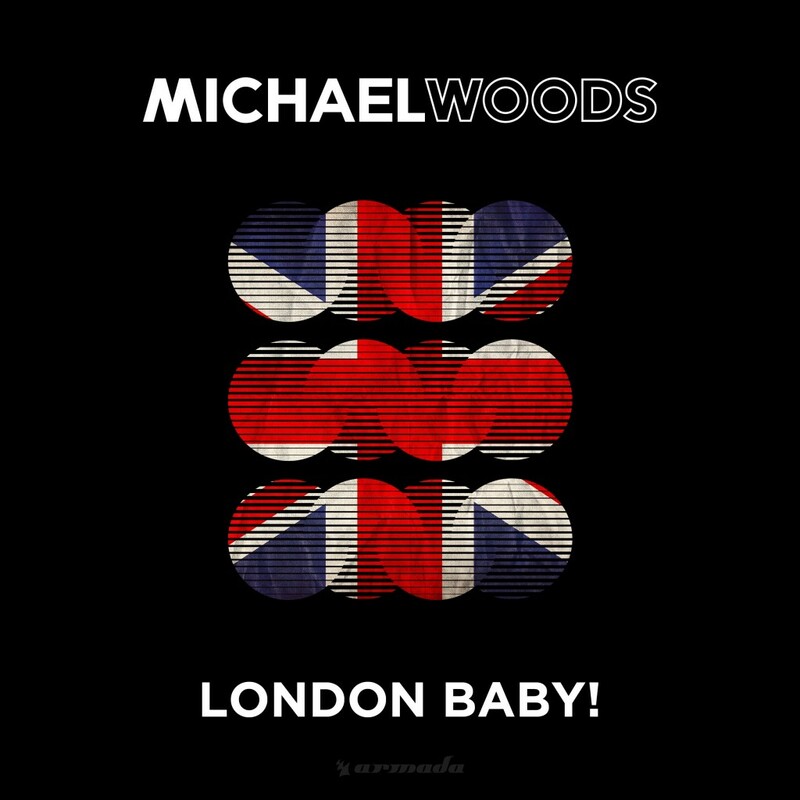 Michael Woods – London Baby! I originally heard this track on a random YouTube video with a guy jumping on people’s backs yelling this. When I found out that Michael Woods did this track, I got way to excited. This is such a fun deep house track that will go over so well. I wanna shuffle around Big Ben while having this track blasting. He also got Alex Madden and E5QUIRE & Horsemen to do their own versions while also providing a remix himself. This is such a great track. Check it out yourself!